It’s week three on my quest to visit and write about a Cincinnati brewery each week in 2019. I’m hoping that I’ll be able to cover just about every one by year’s end! 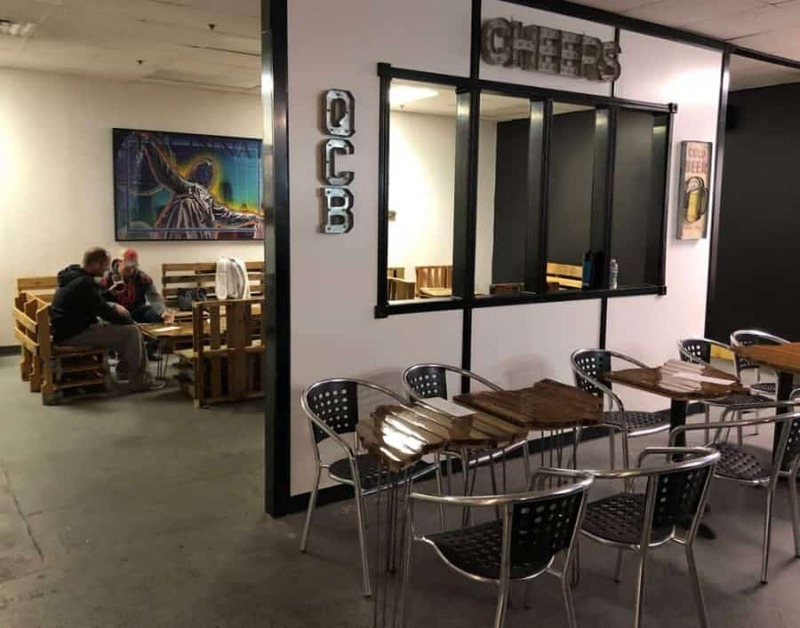 Queen City Brewery is a small batch craft brewery located in Blue Ash. 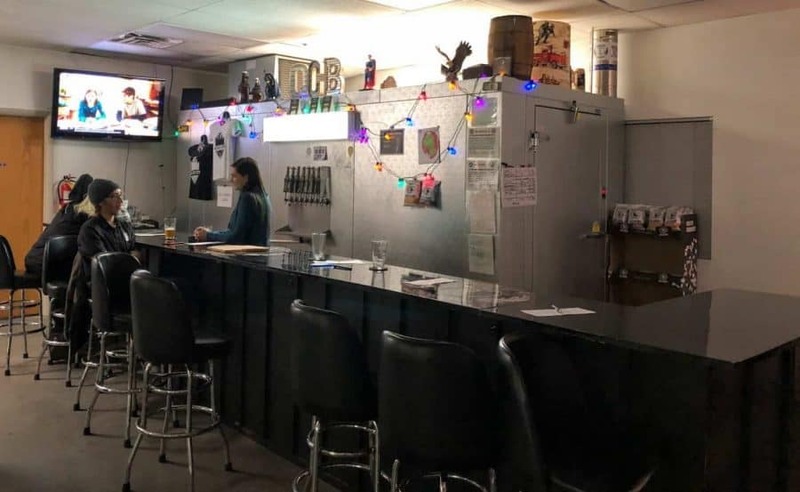 For the craft beer lover, this nano-brewery provides a continually rotating beer selection. When one beer runs out, they replace it with something new. 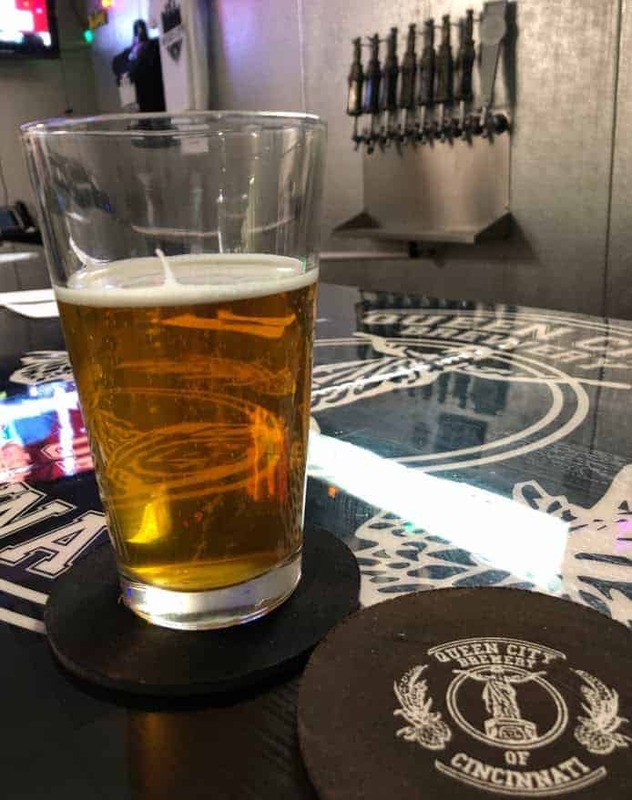 Queen City Brewery is located within a long strip of commercial businesses. Don’t let the outside fool you, the taproom is much larger than expected. As you look for them, know that they face Williamson Road (Google Maps led us to the correct area but not to the correct side of the building). 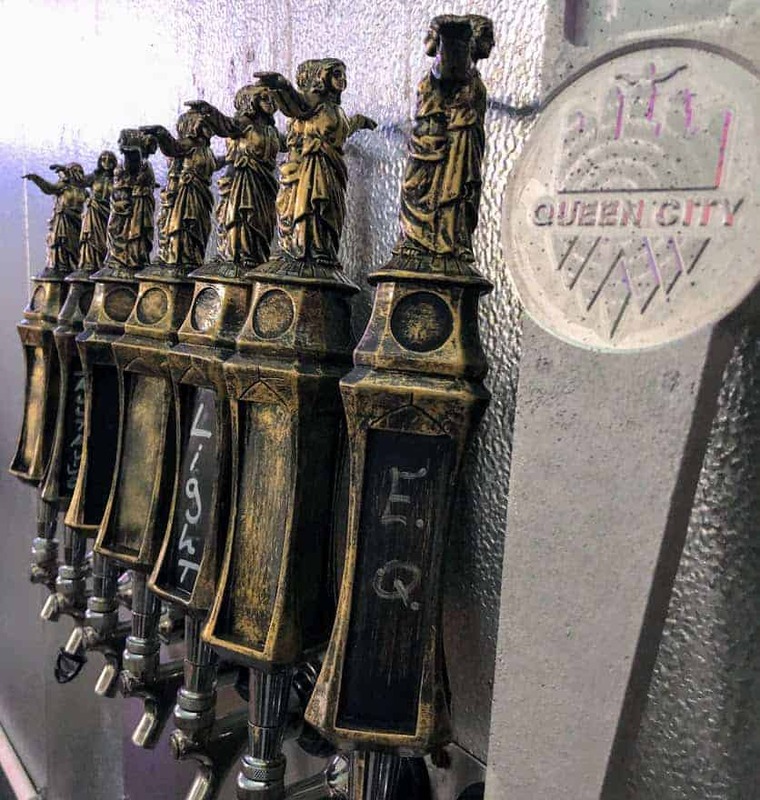 Queen City Brewery’s beer is brewed onsite and they serve it in the taproom. There were 6 beers on tap during our visit. They do not have any guest taps. When can I go? 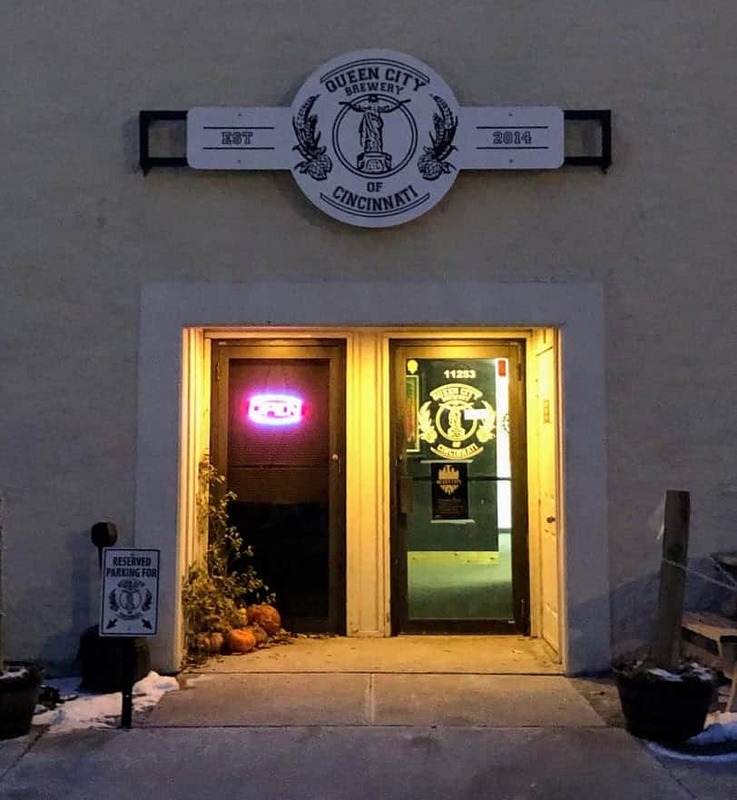 Queen City Brewery is open Wed – Sat. Do they serve any other alcohol? No, beer is what they do. Where do I park? The brewery is located in a commercial area so there is plenty of parking after traditional business hours. Do they have food? They do have chips and soft pretzels. You are permitted to bring in your own food. How big is the taproom? Can we hold an event or a party there? The taproom is of medium size. There are two adjoining rooms – one is the bar (with a few tables) and there’s a second room with more seating. Do they offer brewery tours? Not regularly, but it’s a one room process so they can show you around if you ask. Is the taproom kid friendly? 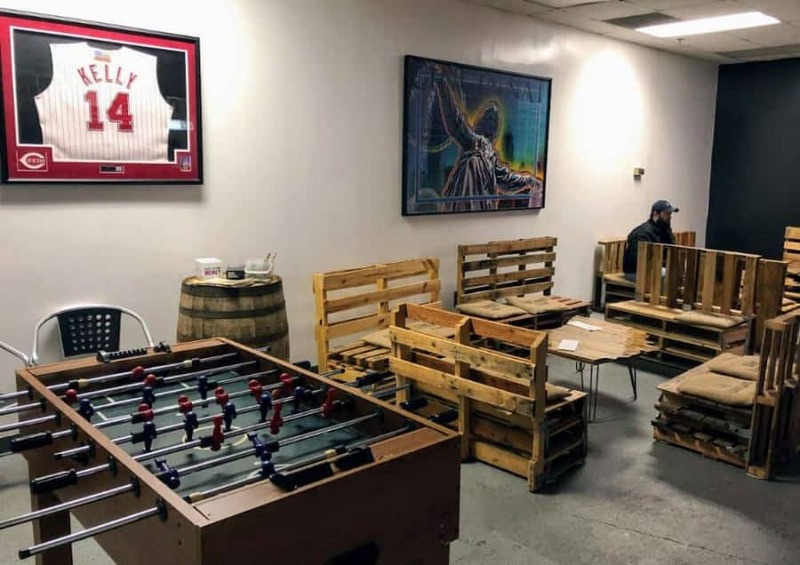 Yes, Queen City Brewery has plenty of board games, a Foosball table, and darts. Is Queen City Brewery pet friendly? They have a very small outdoor patio that is pet friendly. No pets are allowed inside.